Your Chosen Genres	[ War ]	[ Christmas Films ]	Can be Combined with Other Genres. 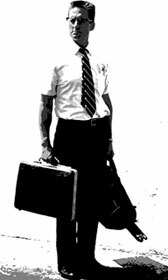 Click here to Combine Genres! 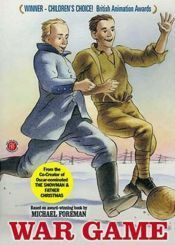 A fine dramatic telling of the almost mythical event that took place on Christmas eve 1914 at the beginning of World War One, when soldiers from opposing sides made a tentative cease fire, swapped conversation, presents and played football before inevitably returning to the senseless slaughter. 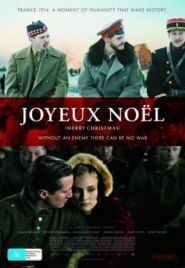 Poignant, sensitive and agonisingly sad, Joyeux Noel was nominated for best foreign film Oscar at the 2006 awards.